Whack on some Barry White, lay down by the fire - well radiator/heater* *delete where applicable and give those special follicles in your life some loving. 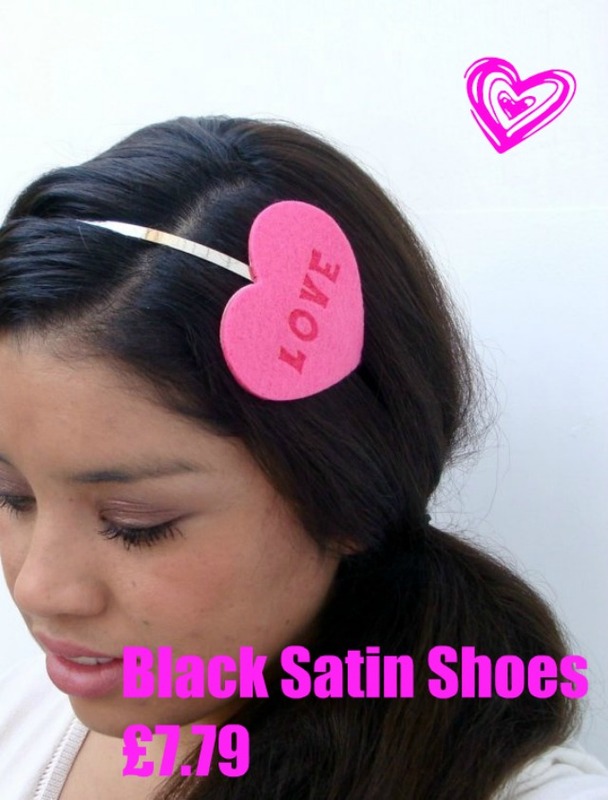 I love this cute headband and you can get a number of different messages so you can let your hair do the talking. Headbands are a great accessory to wear this Spring, and you can cheat volume by teasing hair on the crown to give the illusion of a beehive. 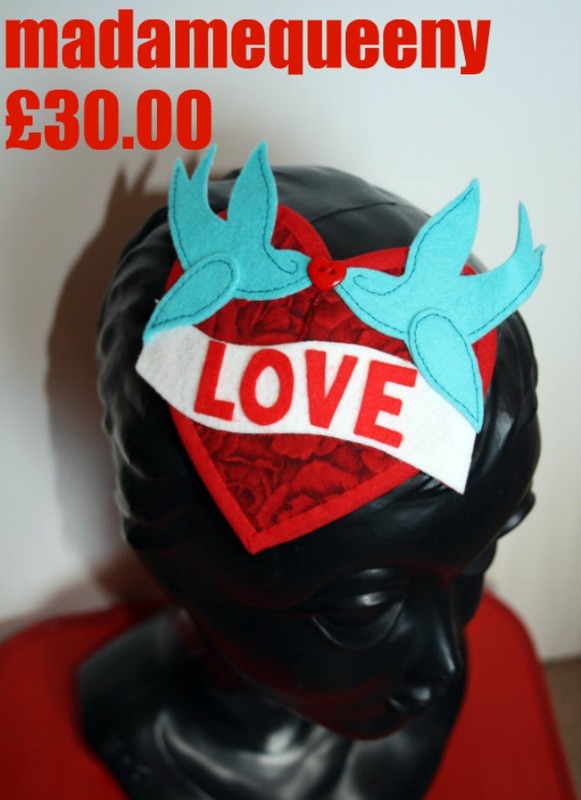 This beautiful 'Sailor Jerry' inspired fascinator would be a great finishing touch to your hair. You can get other designs which as just as stunning. I'm loving the LUCKY style, complete with dice! 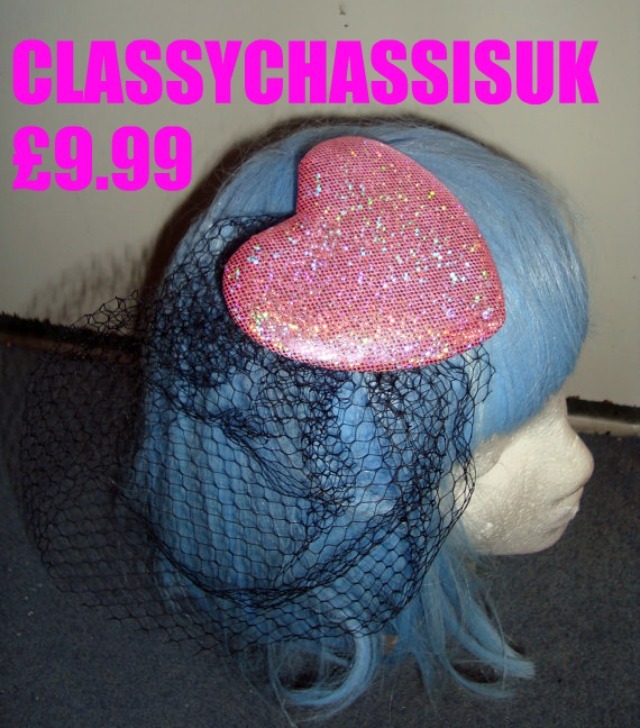 And finally, this candy pink holographic heart and net fascinator will look cute and give you that 'vintage' look with a peekaboo net. I love the modern touch with the holographic fabric, think it would definitely get admirers. Will you be dressing your hair up this Valentines Day? 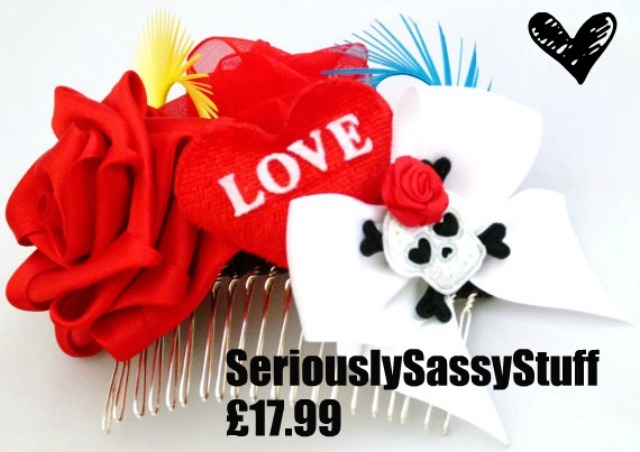 What's your favourite hair accessory?